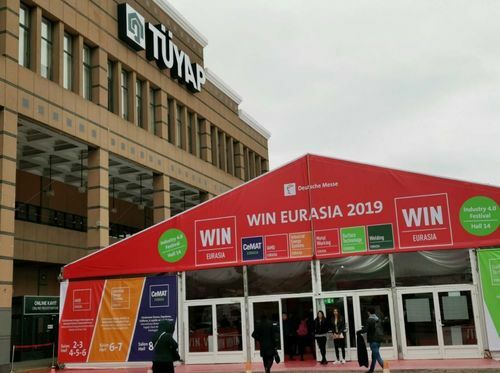 The WIN-EURASIA 2019 Expo held in TUYAP Istanbul on March 14-17, 2019 provided the unique opportunity to showcase and experience the 360°Manufacturing Industry. It’s an excellent platform for the Turkey as well as Unicomp Technology to showcase their X-Ray technology for NDT, SMT, Food industry and public security field. 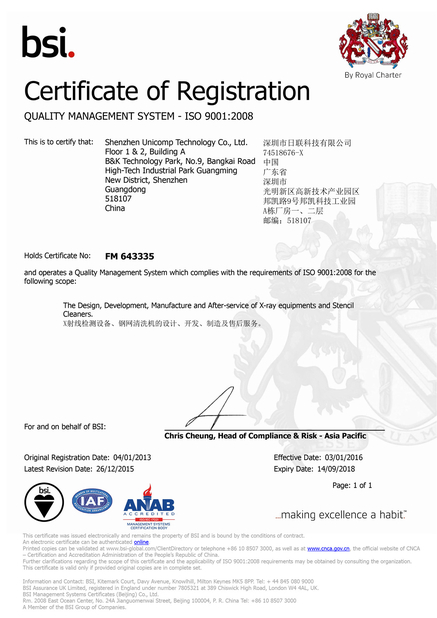 During the Expo , Unicomp Technology (Hall 4, A195) is very popular and has got excellent achievement. They're more than 200 visitors meet with us on the booth and they’re all satisfied with Unicomp X-Ray machines and our professional performance. As a leading X-Ray provider in China, Unicomp Technology engaged in R&D and manufacturing of X-ray inspection machines for NDT, SMT/EMS, food, public security and lithium battery, Unicomp Technology has strong basic R&D and application research and development capabilities in X-Ray technology which has been widely applied in Public Security (Baggage X-ray Scanner & Vehicle X-ray ), Lithium battery, EMS (SMT & BGA), IC, Semiconductor, Solar Photo-voltaic, LED, Connector, NDT X-ray for Automotive Parts, Wheel, Tires, Pressure vessel industry etc. 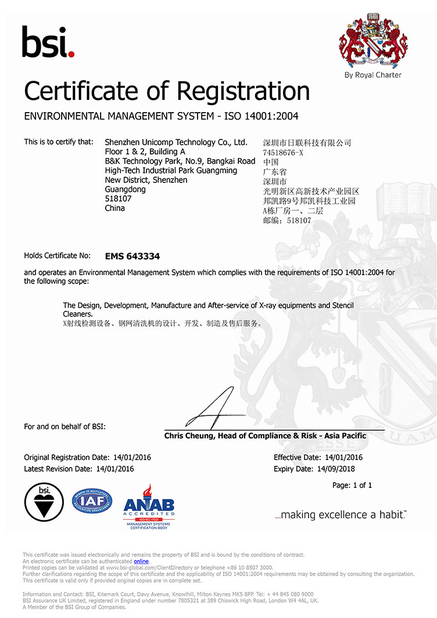 Unicomp Technology is certified with ISO9001, ISO14001 and OHSAS18001 by BSI, products complied with CE, FDA and Chinese GB standards. To know more information about Unicomp X-Ray Technology, please feel free to contact us by email: marketing@unicomp.cn or visit our website: www.unicompxray.com.